A marketplace is a complex kind of websites, whose navigation is a crucial point. Indeed, your menu structure will determine the course of your sellers but also of your buyers through your marketplace. Let's go back to basics to understand how to set up an effective navigation on your platform. 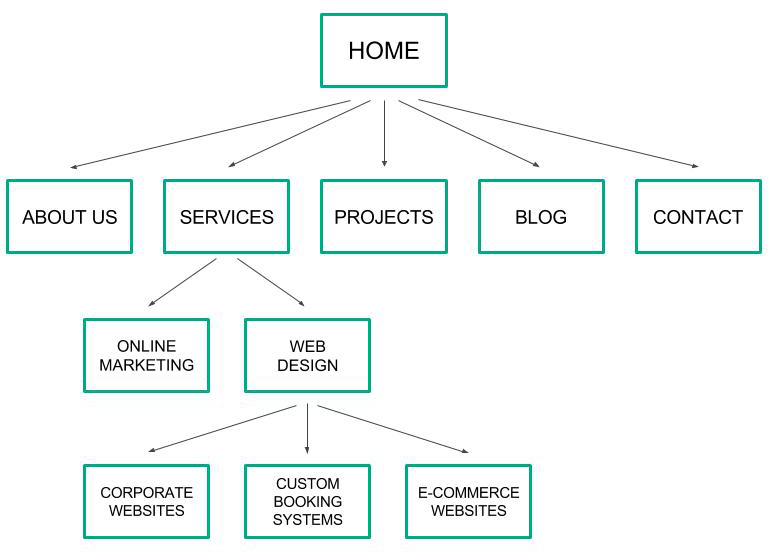 Website tree structure, what is it? If your site's navigation is neat and properly done, your visitors cannot be lost. Nevertheless, when your platform offers a large number of products or services, it is more complicated to organize the information. You will have to complete "typical" paths of your different prospects and think about how you can improve their experience to convert them into customers. Your main interest here: how easy the site is to use, what percentage of visitors convert into leads and customers? Challenge n °2: natural referencing is a perpetual bet! Navigation on your marketplace impacts your SEO: how high you rank, how much traffic you get from search. By structuring your website navigation, you can improve the relevance of your site and its content. Search engines place a lot of importance on your first pages, that is to say, those accessible in 1 to 3 clicks. The 3rd and 4th level categories will be referenced but will have less importance in the eyes of the search engines. 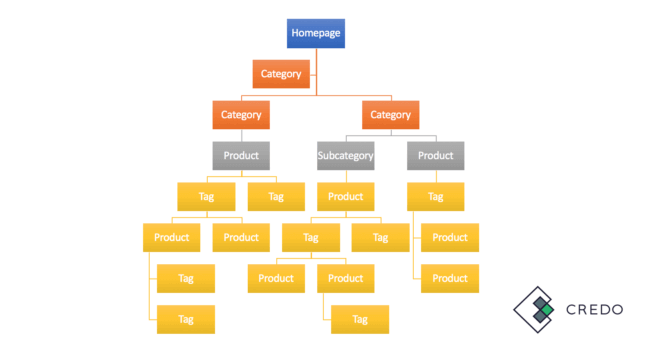 While working on your marketplace's structure, the first step is to target the main keywords of your website, according to their relevance, volumes of research and competition. Ideally, these keywords should become the main categories of your site. Then, you should identify and target long queries (queries containing more words) related to the targeted keywords for each category. For example, you can have a page category "Boat rental" and a sub-category "Boat rental - Catamaran". The idea is to use the category keyword in each of the associated subcategories. The link between the homepage and the deeper pages is extremely tenuous. It becomes even illegible. When a page is difficult to access, it is less "crawled" by search engines than other pages on your site. Moreover, your users have more difficulty accessing it. The closer to the homepage the better. Then use a tool like Keyword Tool or Keyword Explorer (Moz) to identify the keywords that generate little traffic on your website but have significant potential (large volume of Google queries). On these keywords with high potential, analyze the ranking of your URLs (via Google Search Console data). Among the displayed URLs, prioritize those that refer to deep pages. It is advisable to start working on the deep pages.